Welcome to National Hunt trainer Henry Daly, a horseman through and through. 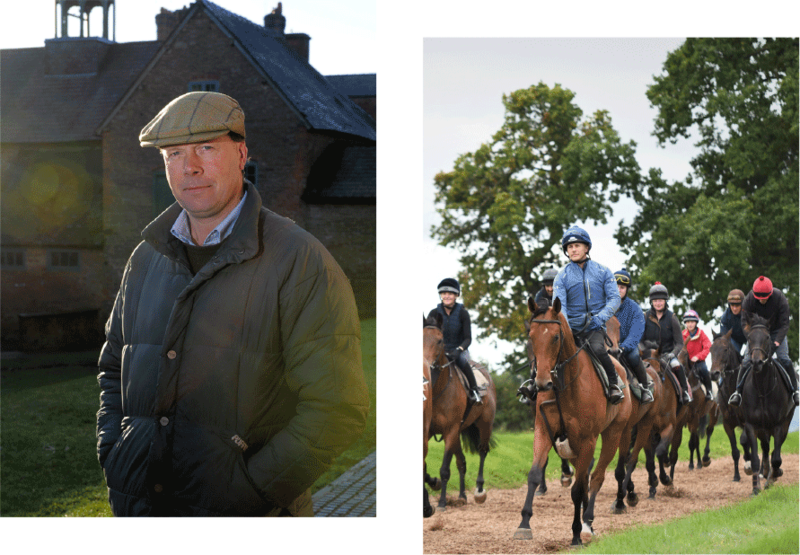 Henry has been training racehorses at Downton Hall stables since 1998. Henry is a horseman through and through; he had decided as a child that horses and racing were his future. Since 1998 Henry has trained over 600 winners, which include 3 winners at the Cheltenham Festival, twice winning the Liverpool Hurdle, a Welsh National and winners of Grade 1 races at Ascot, Cheltenham, Liverpool, Aintree, Wetherby and Kempton.